Meta: What is so good about Google's Project Fi? Published: 15 Sep 2017 by Jon Williams. Follow me on Twitter. 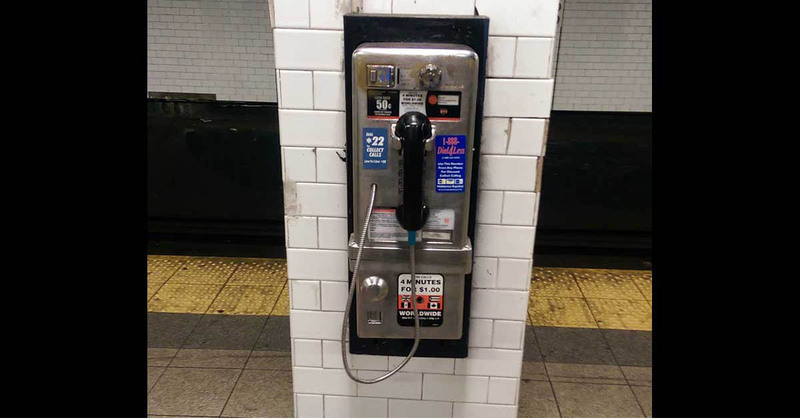 The share image for this article: A payphone in a New York City subway station, circa 2017.